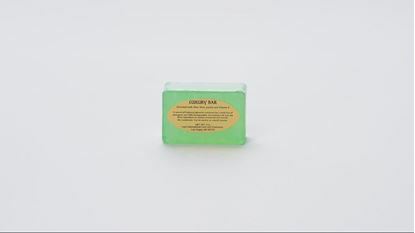 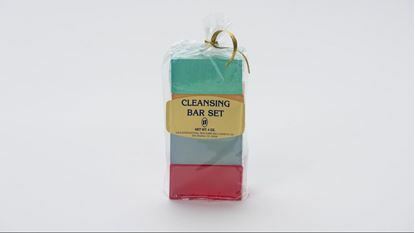 This one-of-a-kind body cleanser pampers your body and makes it feel soft, silky and sensual while showering or bathing. 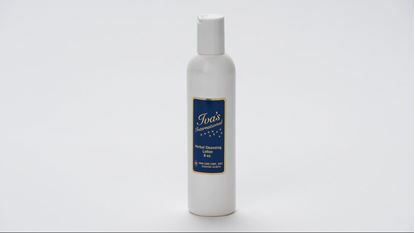 A premium light cleansing emulsion for all complexions, particularly sensitive skin. 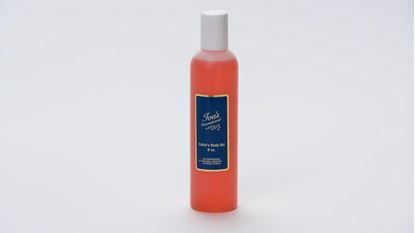 This unique body massage oil contains such natural ingredients as, Vitamin B and essential oils to give all-over cellular elasticity.